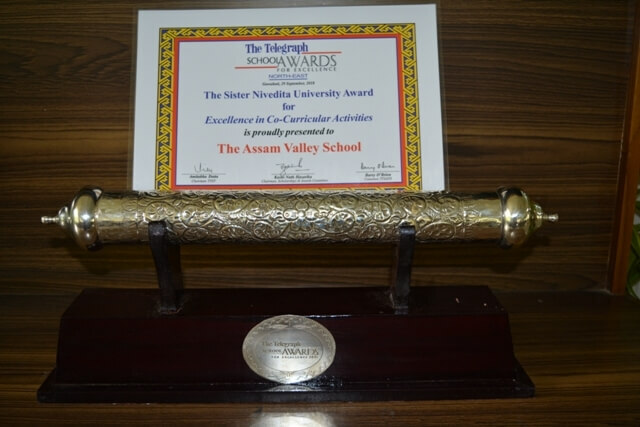 Fortune 50 School Shaping Success has recognized the Assam Valley School among the Top 50 Schools in India for preparing students to succeed in the 21st Century. 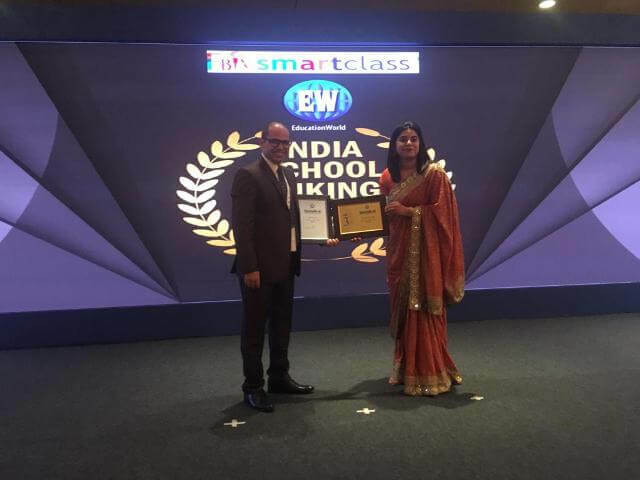 Fortune 50 Schools Shaping Success is a premium annual evaluation of progressive schools across India conceptualized by industry powerhouses- Univariety (Education Partner), Fortune India (Media Partner) and PwC (Process Advisers). 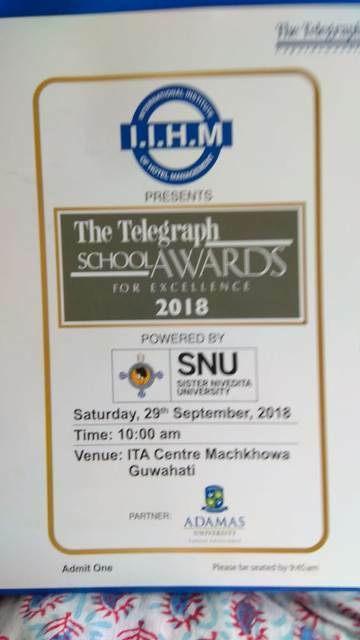 Telegraph School Award: Certificate of Honour in the Academic Excellence and Certificate of Honour in Co-curricular Activities. 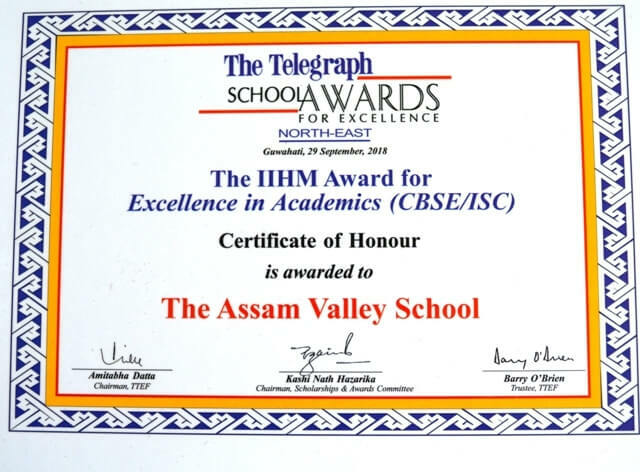 The Assam Valley School has been ranked 3rd among the Co-ed, Residential schools of India. 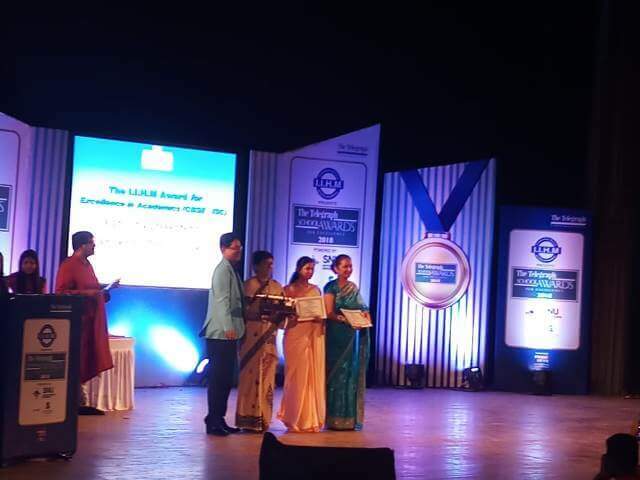 Rank 1 in India for Co-curricular Education. 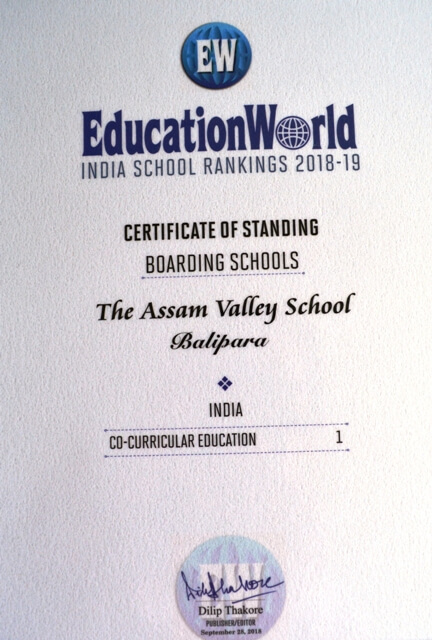 Rank 2 in India for Academic Reputation. Rank 2 in India for Sports Education. Rank 2 in India for Infrastructure Provision. Rank 2 in India for Safety & Hygiene. Rank 3 in India for Leadership / Management Quality. 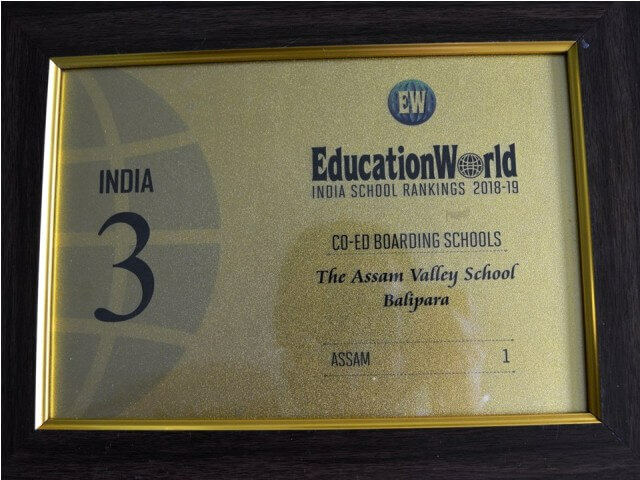 Rank 3 in India for Sports Education. 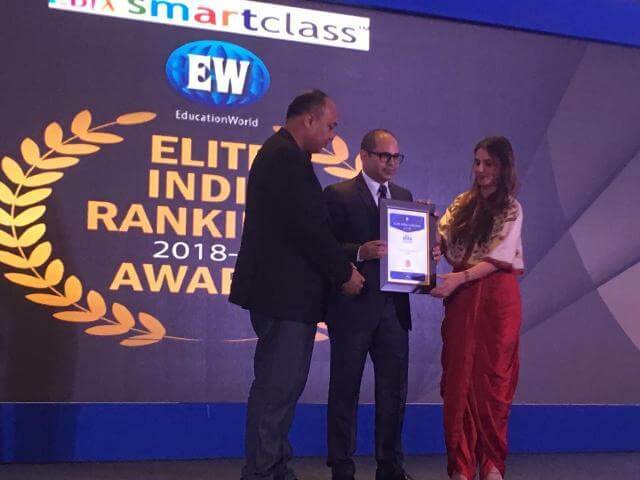 Rank 4 in India for Academic Reputation. 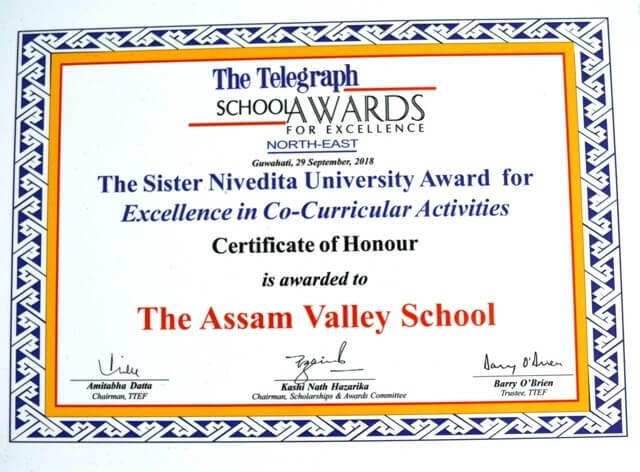 The Assam Valley School was awarded with the “Global League Institute Certificate” and a Badge of Honour at the House of Commons, London on 12 June, 2018. The School has also been recognized as a “Great Place to Study” based on the satisfaction surveys conducted recently. 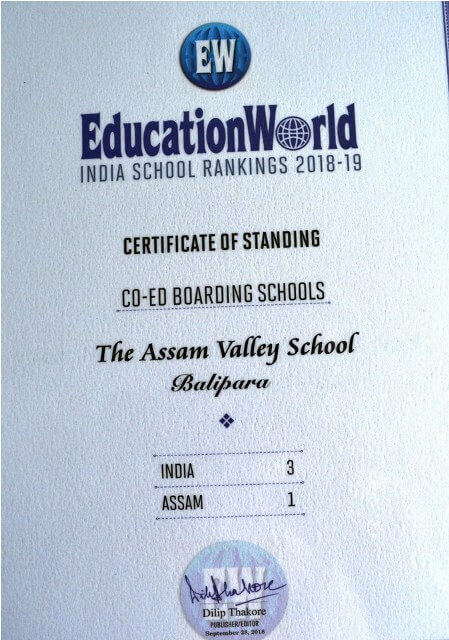 The School has achieved an incredible satisfaction index of 4.5 out of 5 which has positioned the School among the best schools that participated in the survey.